- Noble, black 12 "vinyl (160 gram) bag in sturdy box. 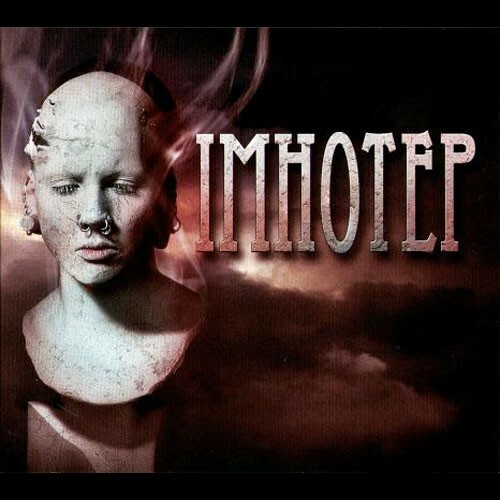 With the single "IMHOTEP" (previously only as a special bonus track for fans supplied) will take Sopor Aeternus & The Ensemble Of Shadows one of its chapters from the 2004 album "La Chambre d'Echo" and make this radical reworking of an originally almost purely electronic piece a dramatic, chamber music danse macabre. 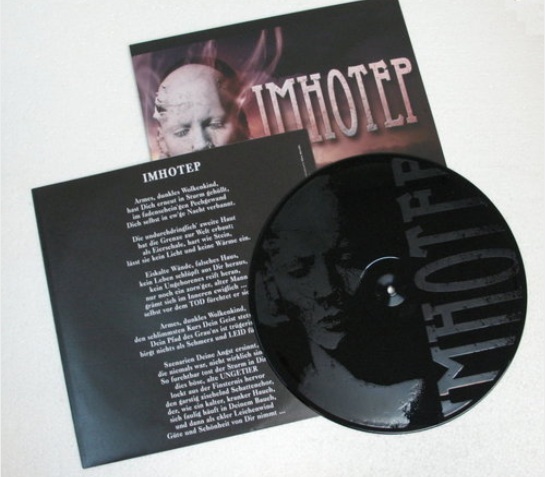 Completely reduced only by percussion, a bell and two strings accompanied sings the wonderfully eerie Saint-Varney-of-the-dead, a sad lament of pain and suffering, thus proving once again that Sopor Aeternus & The Ensemble Of Shadows still are still absolutely incomparable. 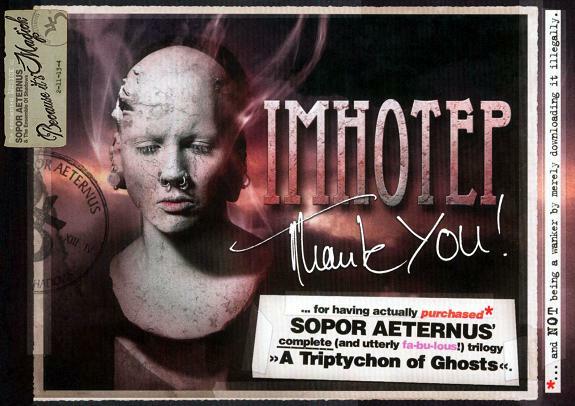 Customer evaluation for "SOPOR AETERNUS - Imhotep 12" Maxi (Lim307)"